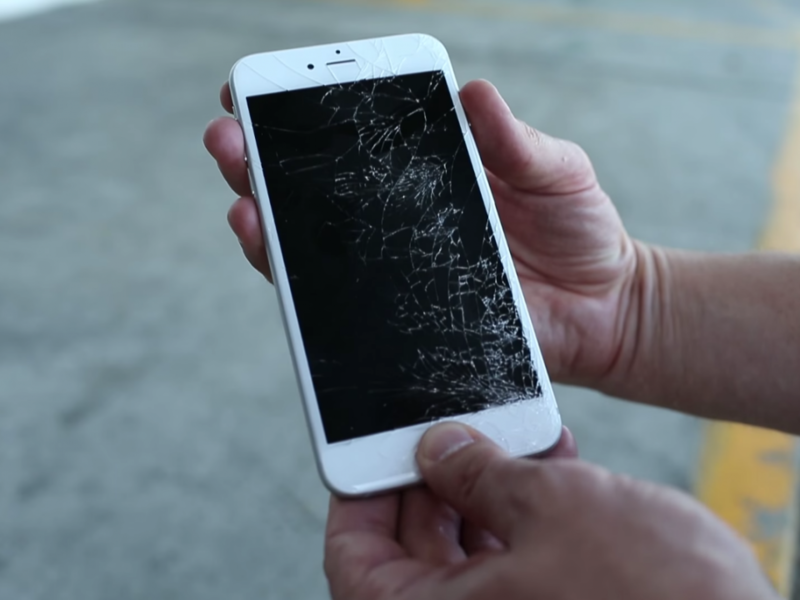 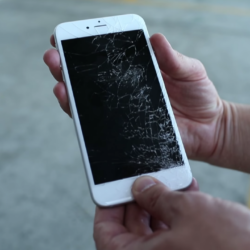 Any modern cell phone screen is durable, but not invincible. An awkward fall, too much pressure and other unnatural impact can cause cracks in the optical glass that render the device unusable. 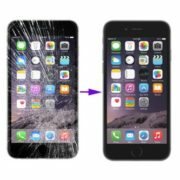 This can easily happen to many cell phones requiring the need for emergency glass, digitizer, lens, lcd, or complete assembly replacement. 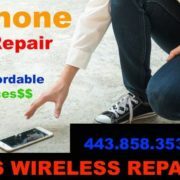 When you’re done cursing your buttery fingers and have traversed the stages of guilt, denial and acceptance, come to US WIRELESS REPAIR, and we’ll help you get your cell phone back to normal. 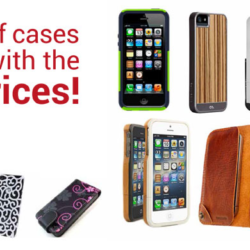 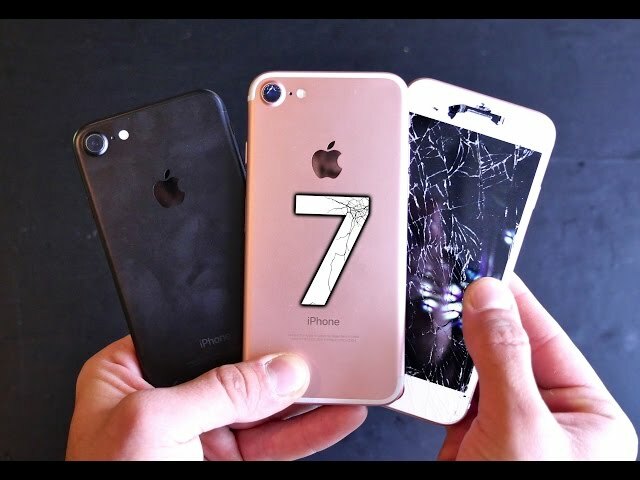 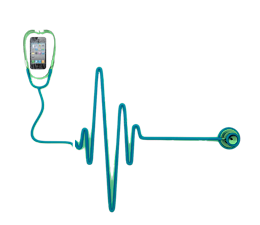 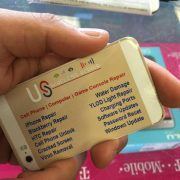 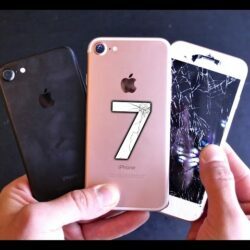 Our experienced repair technicians handle anything from: iPhone, Blackberry, Evo, Droid, and HTC Screen Replacement; to iPhone, Blackberry, Evo, Droid, etc . 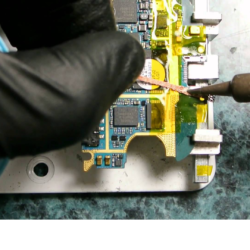 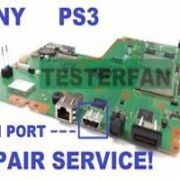 LCD REPAIR and replacement. 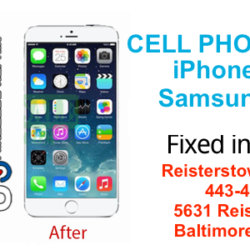 We are Often referred by T-Mobile, At&T, Verizon, and Sprint Stores around our area. 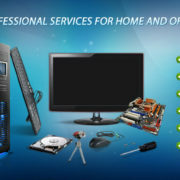 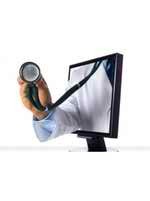 In fact, you may be reading this because someone from a local store referred you to this website!